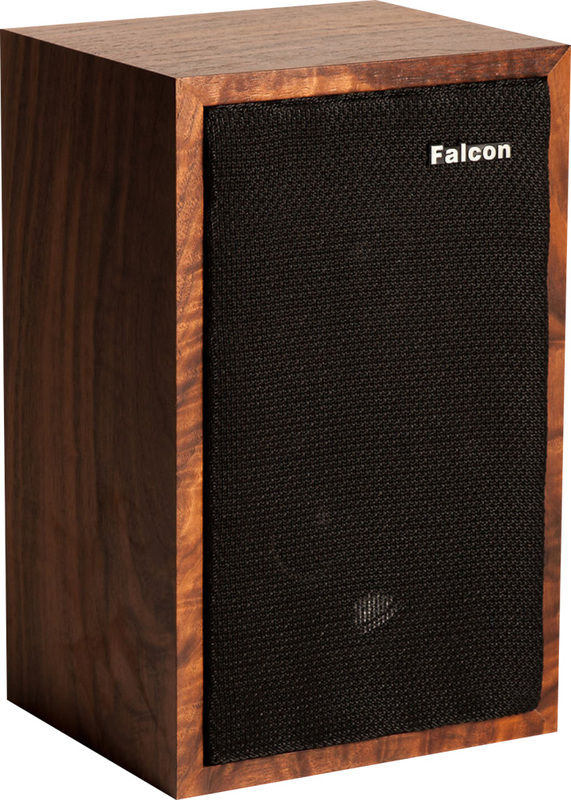 Bringing back the LS3/5a is a bold move for a small company, and Falcon Acoustics deserves great praise simply for doing that job. The fact it not only provides new loudspeakers but can also supply all the parts to keep older LS3/5a’s alive should be shouted about. But perhaps best of all, it’s the best embodiment of the phrase ‘there’s life in the old dog yet!’ The LS3/5a is no ‘preserved in aspic’ design, even if the parameters for the loudspeaker are extremely tightly controlled. It’s not only a history lesson but a cogent small speaker for small rooms even in today’s market. And if you feed them well, the Falcons can give very satisfying results.